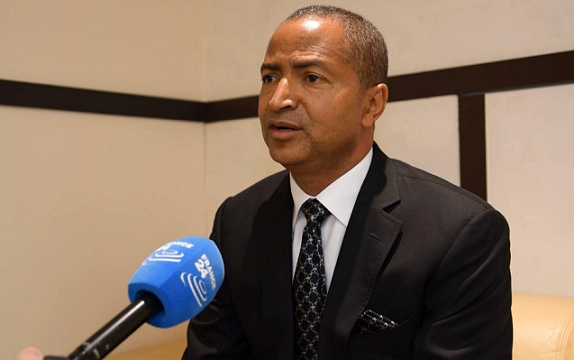 The trial of exiled DR Congo opposition presidential candidate Moise Katumbi for the alleged recruitment of mercenaries was suspended Wednesday and sent to the constitutional court, his lawyer said. The decision, which could scupper his hopes of standing in December’s election, came after a four-hour supreme court hearing in the absence of both former Katanga provincial governor Katumbi and US national Darryl Lewis, an alleged mercenary. One of the pair’s lawyer’s, Jean-Joseph Mukendi Wa Mulumba, said the judges refused to hear their counsel in their clients’ absence. Mukendi added the constitutional court procedure could take at least another three months — delaying matters until after the election. 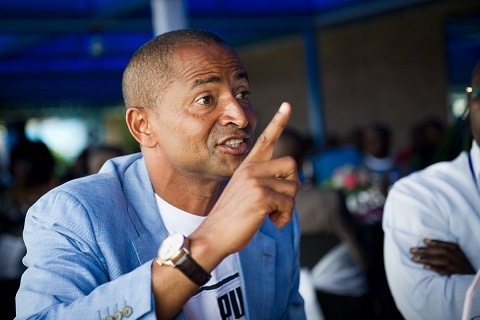 In January, Katumbi declared his candidacy for December’s presidential election but was then accused of hiring mercenaries and charged with offences against state security. 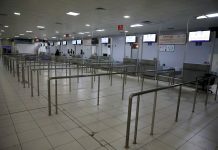 Katumbi, who has lived in exile for the past two years after being convicted of selling a house he does not own, had spent two days trying to cross the border from Zambia but said there was nobody on the Congolese side to process his entry. He began a self-imposed exile in Belgium in May 2016 after falling out with President Joseph Kabila who has ruled DRC for 17 years. 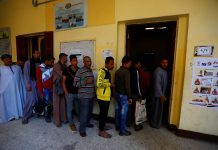 The 53-year-old wealthy businessman was trying to return in order to file his candidature in time for Wednesday’s deadline. Katumbi’s entourage handed reporters a letter dated July 20 in which Katumbi requested the foreign ministry issue him with a new passport ahead of attending court and also lodging his presidential bid. “The government does not issue him with a passport to travel and does not let him back in when he wishes,” sources in his entourage said. 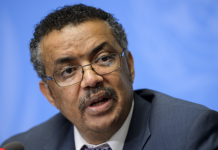 The DRC embassy in the United States had also refused to issue Lewis with a visa, they added. A 2016 accord negotiated with the opposition allowed Kabila to remain in office beyond the end of his second and officially his last mandate on December 20 of that year in return for agreeing to new elections now scheduled for December 23. The DRC has never known a peaceful transition of power since it gained independence in 1960 — and some experts fear that the upcoming poll may trigger fresh conflict. Kabila, 47, presides over a vast mineral-rich country with a reputation for corruption, inequality and unrest. On Tuesday, Katumbi’s French lawyer Eric Dupont-Moretti told Jeune Afrique magazine he did not recognise the judges’ right to try Katumbi. 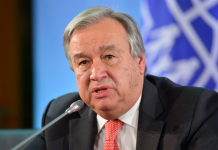 Dupond-Moretti said last Friday he would take his client’s case “to the UN human rights committee” saying the DRC authorities were violating Katumbi’s rights and the democratic process.